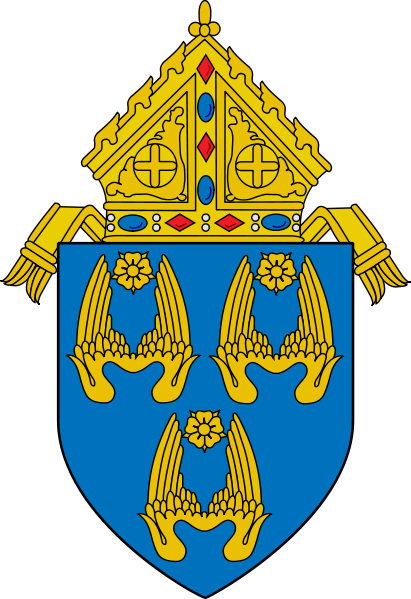 The Archdiocesan Council of Catholic Women’s purpose, under the patronage of Our Lady Queen of Angels, is to educate in spirituality and leadership, to enable, support and empower Catholic women to better serve the Church and community, and to serve as a link between the women in the parish and the Archbishop, the Auxiliary Bishops, the offices of the Archdiocesan Catholic Center and their programs and resources. 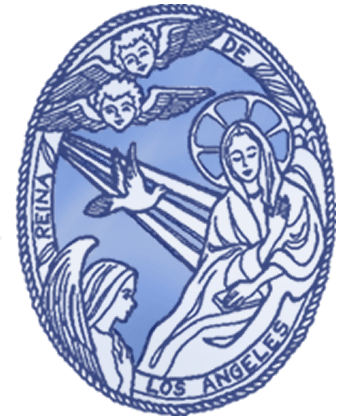 The Archdiocese of Los Angeles is the largest, most ethnically diverse in the United States with 287 parishes and approximately 2.5 million women. 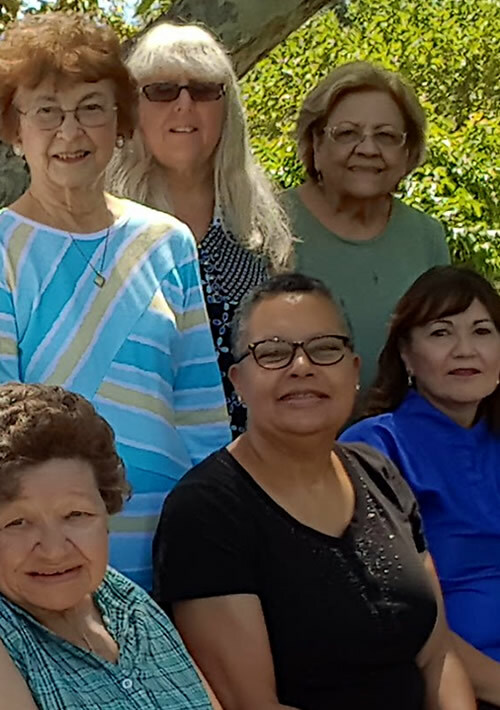 ACCW strives to connect with each one of them, through their parish, bringing them together in unity, solidarity and charity as members of the body of Christ. Every Catholic woman, through her parish, is a member. There is no formal membership and there are no dues nor fund raising. However, “Free Will” donations (which are tax deductible) are greatly appreciated as they enable us to function financially and carry out our many good works. To support ACCW please contact our office by mail, phone, or e-mail. An office, with a volunteer secretary, is maintained at the Los Angeles Archdiocesan Catholic Center (ACC), and it is open 3 days a week. You can call and leave a message and your call will be returned.